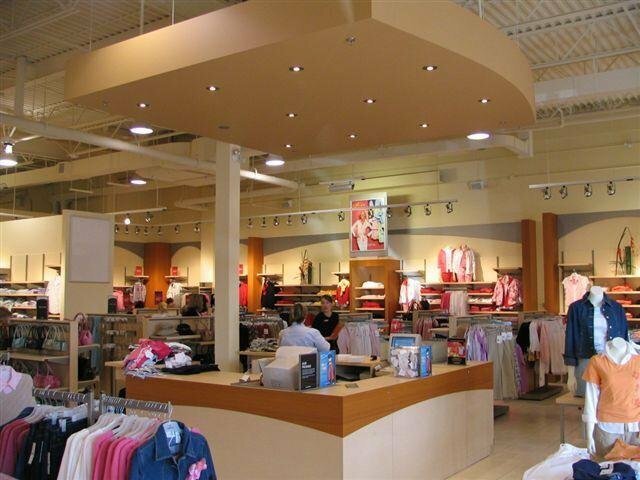 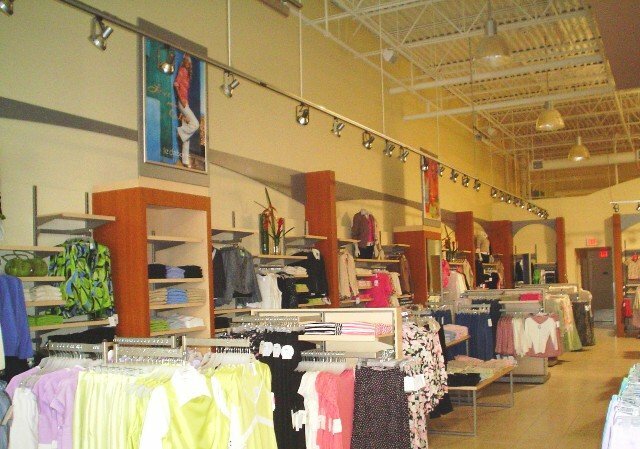 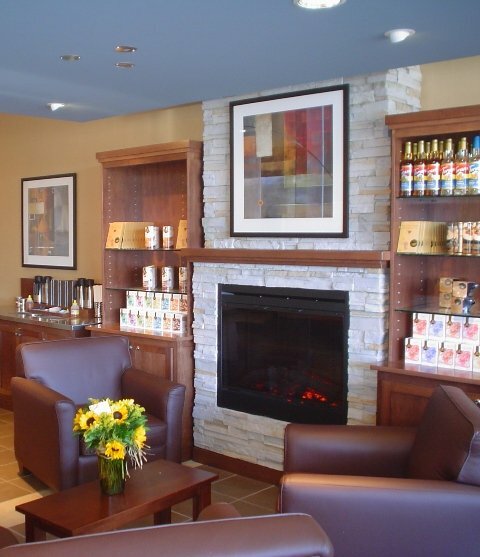 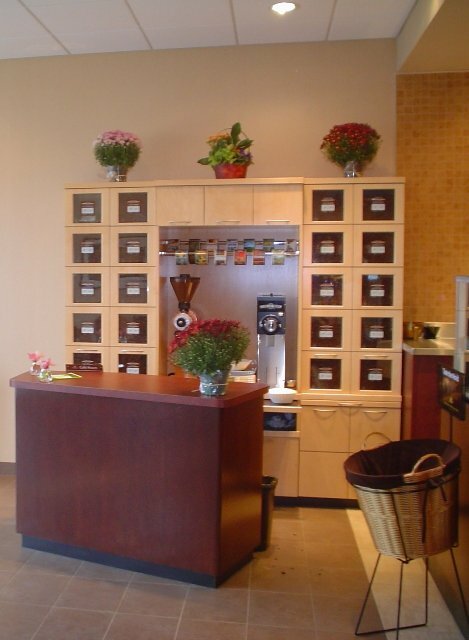 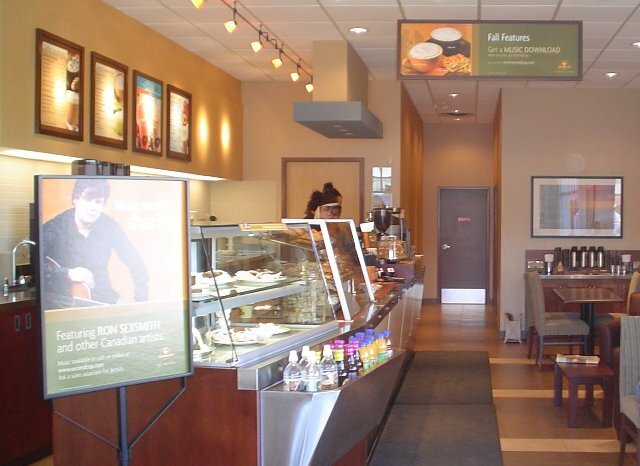 As you can see, Beyersbergen Interiors has been an integral part of commercial and retail interiors in Western Canada. 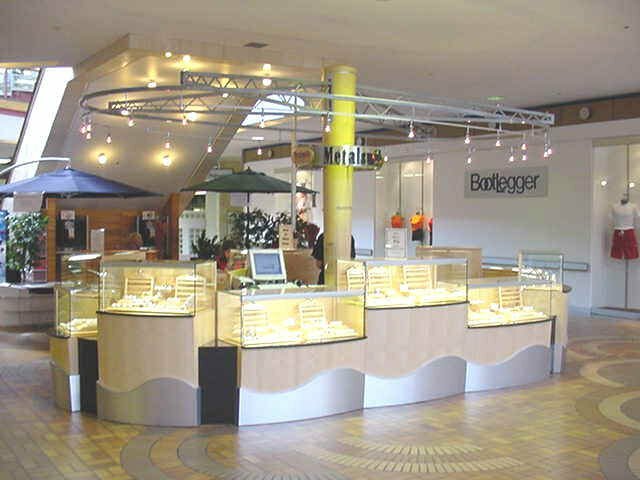 You Can see our workmanship and quality shine through in all of our projects. 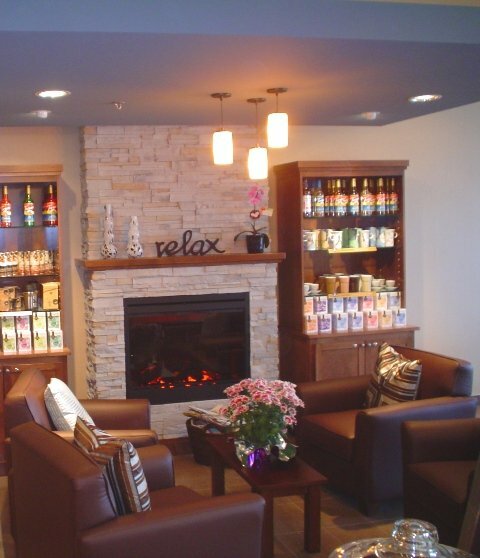 Here are some of the other clients we've been proud to work for.